Best Location in the heart of Quail Hill. 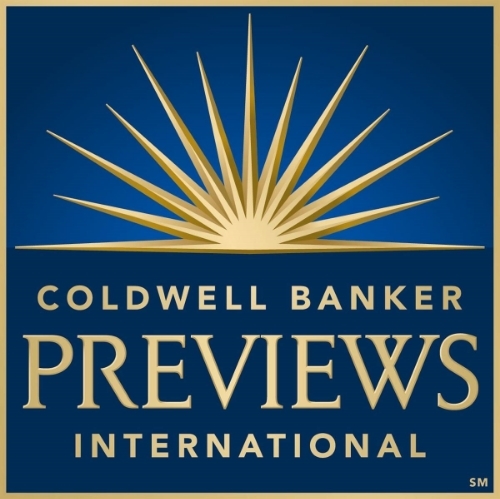 Nicely upgraded 3 bed/3 bath home on premium corner lot with adjacent open grass area. Ideally located a short walk from award-winning Alderwood Elementary school, spacious community parks and shopping. Entertain guests in elegant dining area or formal living room w/grand stone fireplace. Plantation shutters let in plenty of natural light. Open floor plan leads to gourmet kitchen & spacious family room. 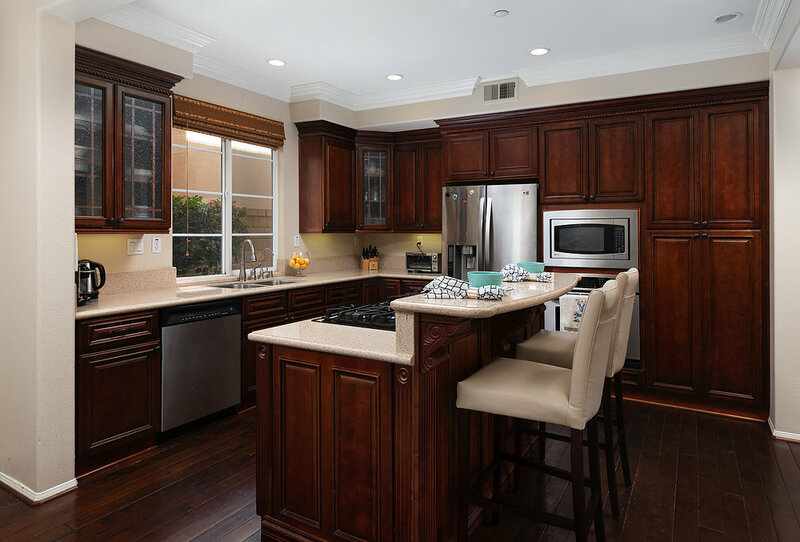 Chef enthusiast will take pride in granitecountertops, large center island w/breakfast bar seating, built-in stove, and professional grade stainless steel appliances. Family room is complimented by rich hardwood flooring, custom crown moulding, upgraded recessed lighting, speaker system, & built-in cabinetry for entertainment system. Classic French door leads to gorgeous outdoor courtyard seating area w/built-in fireplace and lush gardening. Spacious upstairs bedrooms feature fresh paint, upgraded carpet, & ceiling fans. Separate office space offers private work space. Master bedroom is a relaxing retreat. Enjoy the fresh outdoors with its connecting balcony. 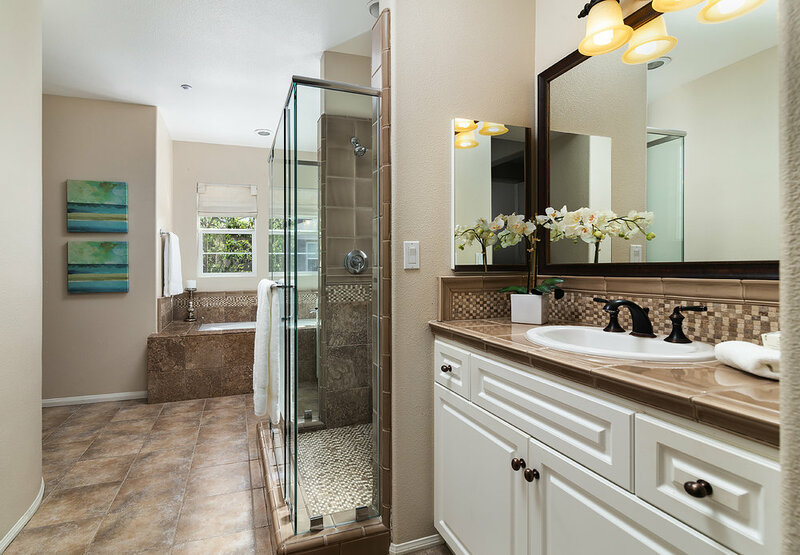 Master bath offers separate walk-in shower/soaking tub, designer backsplash/tiling, and dual sinks. Take advantage of QH amenities - 3 Olympic swimming pools, sport courts, gym room, clubhouse, hiking/biking trails. 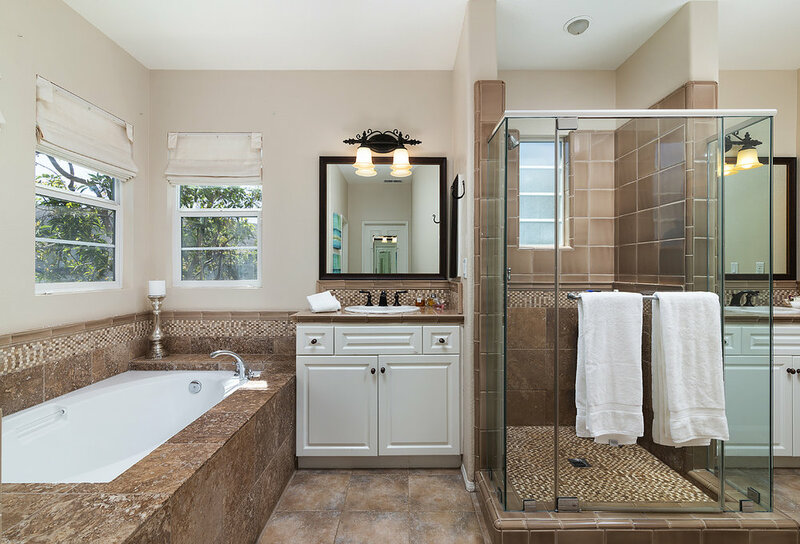 Located within award-winning Irvine Unified School District! 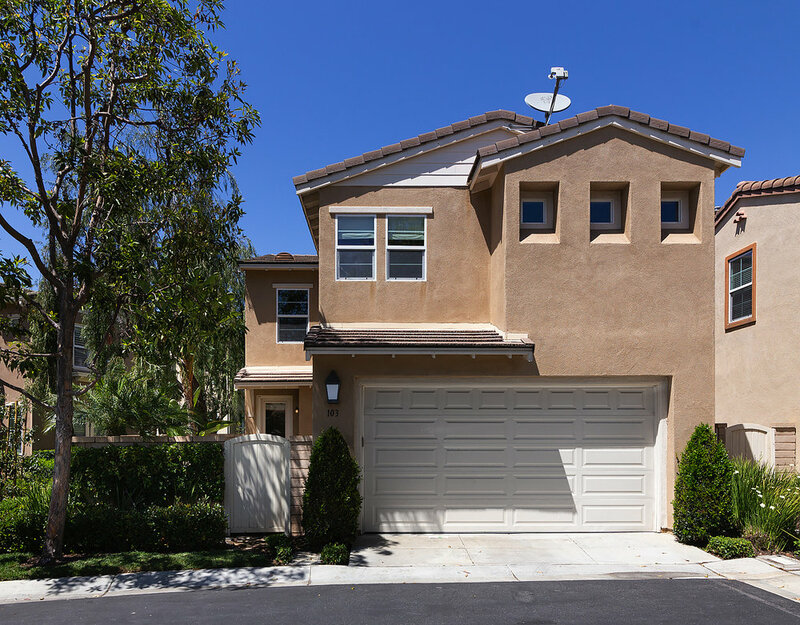 Minutes from Irvine Spectrum, John Wayne Airport, Freeway Access, & Laguna Beach. Welcome Home!